Happy Valentine's Day everyone! 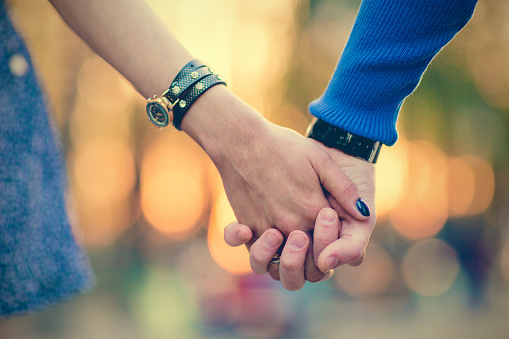 Today I wanted to share some inexpensive date ideas for those of you that may not want to head out for Valentine's Day ( like Zach and myself ) or just thinking of some other ways to keep it fun, simple and under budget! We've never really been that couple that goes out all with flowers, chocolates and a gift but like to spend our night with homemade items, a movie and a special dinner. 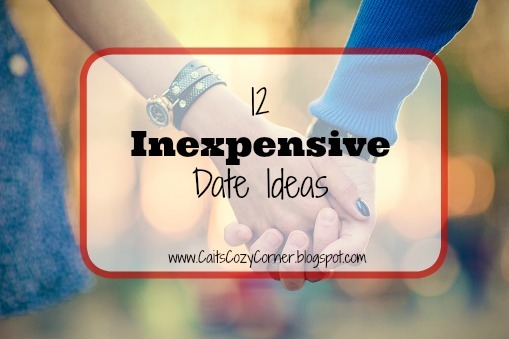 Here are 12 inexpensive date ideas for you and significant other to enjoy! 2. Go to the grocery store to buy ingredients together and spend the time preparing dinner and dessert together. One could even do dinner while the other does dessert! 2. Have a "Game Night" at home just the two of you! Some games we love to play together are "Sorry", Mancala and various card games! 3. Check out free cooking classe and sign up to take one together! 4. See if your favorite movie is on Netflix, grab popcorn and your favorite candy and enjoy a night in! 5. Build a fort together out of pillows, blankets and couch cushions! 6. If it's warm where you live, visit a new hiking trail and pack a picnic together!